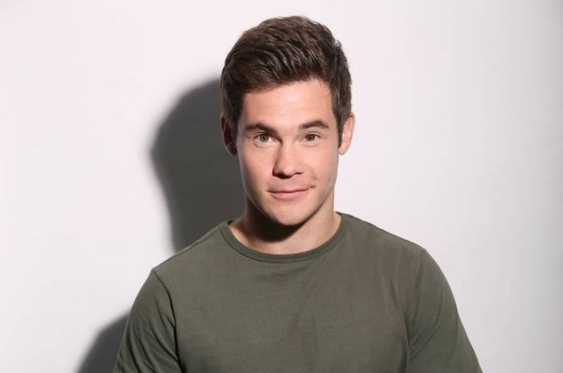 Be an extra in a new movie starring Adam Devine (Workaholics, Pitch Perfect). The production team is seeking music loving extras in their 20s and 30s to be Kid Cudi concert goers in a new film by the writers and creators of the The Hangover. Tentatively, they will be filming the scene in San Francisco on January 22; however, the San Francisco Film Commission confirmed with SFGATE they have not yet finalized permitting for the shooting. Please note, it’s not confirmed if Kid Cudi will be onsite for the shooting. This is a paid gig, $15/hr with an 8 hour minimum plus meals will be included. If you’re interested, you must apply by creating a free profile on the POP Community of actors.